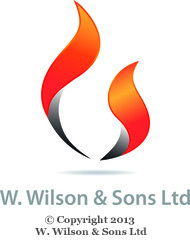 As a division of Temperature Design Partnership Ltd, W. Wilson & Sons specialises in both domestic and commercial gas engineering. We are pleased to provide a reliable quality service necessary for today's competitive and exacting standards. Please telephone 01786 842 225 for more information.